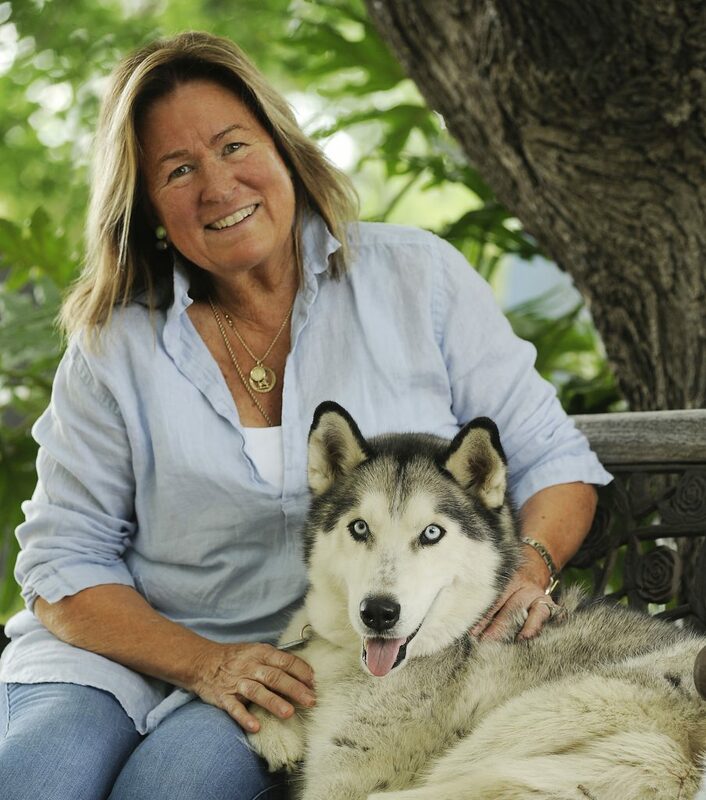 JANET CURRAN a longtime animal advocate from Kansas City, KS has been a loving foster mother to a number of dogs through the years, including Antoine. She has been an active volunteer with the Great Plains SPCA. Most recently, Janet founded the non-profit Do Good 4, Co. This umbrella charity includes a resale thrift store benefiting animal causes and Antoine’s Fund—specifically set up to give disabled dogs, like Antoine, the opportunity to live happy and fulfilling lives. 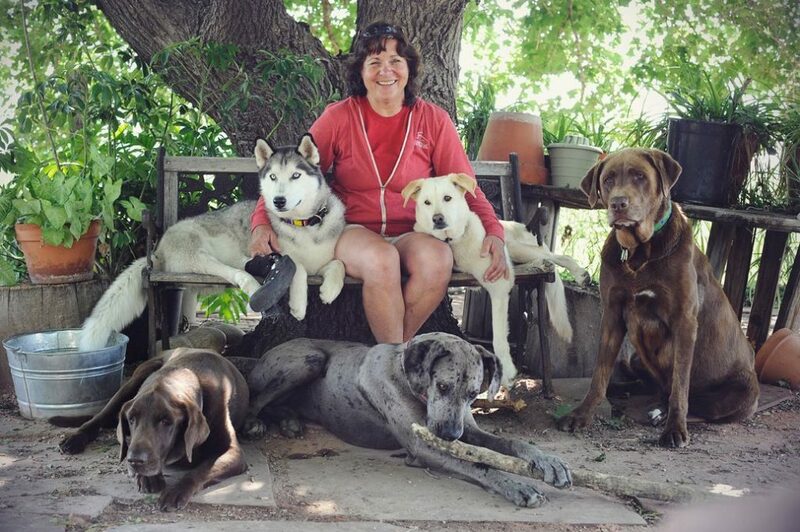 CONNIE FREDMAN founded the Canine Health Resort in Fort Collins, Colorado fifteen years ago. Environment is vital when it comes to healthcare and Connie saw this firsthand while working for Colorado State University Veterinary Hospital that dogs in treatment naturally don’t have the freedoms or comforts of home which we all long for when we feel unwell. In response, Connie opened her farm to dogs offering professional pre- and post-operative care as well as hospice. Connie works alone but is securely tapped into a loyal, local community of animal caregivers and physical therapists. 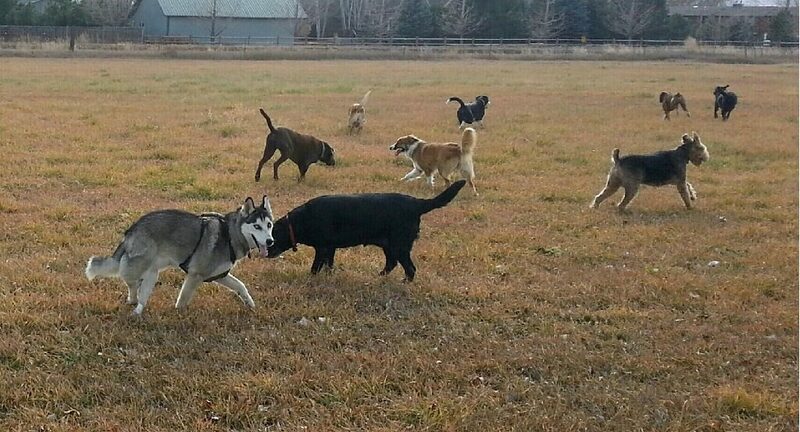 CANINE HEALTH RESORT is a joyful refuge for dogs requiring extra attention and support in living their lives to their fullest potential when they must be away from their own homes. Located on 75 Acres of woodlands and open pasture, it is just up the road from Colorado State University. Janet knowingly refers to Connie’s farm as a “magical place of healing” and was inspired to write a book about Antoine and his journey to Connie. Proceeds of the book will go to help Connie continue to make a difference in the lives of dogs.